Actor Dennis Quaid has been Acting Since 1975: How much is his Net Worth? The actor who has been active in the film industry for more than four decades, Dennis Quaid has won awards like Online Film Critics Society award, Independent Spirit award and even has a star on the Hollywood Walk of Fame. With an estimated net worth of $40 million, he is a part of the eight-figures club. The 63-year-old is best known for his portrayal of Frank Whitaker in 2002's Far from Heaven. Moreover, as of 2018, he appeared in hit film I Can Only Imagine, also starring Madeline Carroll, and Trace Adkins. He is also going to appear in movie Kin which will release in the upcoming months. Let's find out more about his net worth and properties. 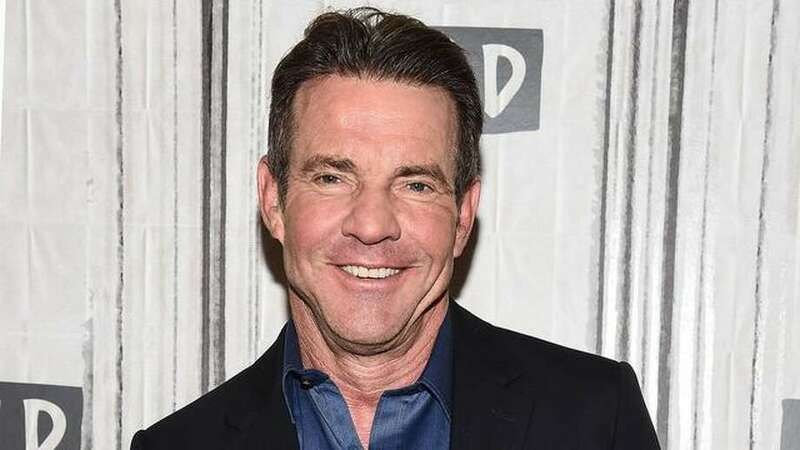 Dennis Quaid net worth and earnings. In 2017, Quaid had an estimated net worth of $40 million, and his net worth of 2018 is under review. Well, the actor started 2018 with a bang appearing in the hit film I Can Only Imagine, which made over $15 million within a week of release. The fame of the movie has indeed given him a boost start, and fans can expect his net worth to increase drastically by the end of 2018. But this is not the only time the actor has mesmerized the audiences. Usually, the actor is reported to receive a pay cheque of $150,000 for each episode of TV shows he appears in, which include The Art of More, Workaholics, and others. He is also reported to have received $60,000 for his work in 1998 film Playing by Heart. Apart from this, other details about his salary and earnings are not available. But the movies he has appeared in have done quite good at the box office and have earned decently. His films like The Big Easy, Frequency, Far from Heaven, and A Dog's Purpose had a box office collection of $17.685 million (domestic), $68.1 million, $29.027 million, and $196.386 million respectively. With such a massive box office collections, the fame and demand for the actor are bound to increase. Moreover, A Dog's Purpose, starring Josh Gad, Britt Robertson, and others, had a box office collection of $196.386 million. The movie was released in 2017. It might seem like Quaid has lived his life to the fullest, but his journey to reach where he is was very hard as he struggled with drug addiction and also got divorced thrice leaving him to pay child support for his three children and his wife. Nonetheless, he has come through and is living his life as lavishly as possible. Dennis is the real OG when it comes to buying and selling real estates. He is notoriously known to splurge on expensive houses and sell them later on. The first house he bought, which became a topic for news, was his four-bedroom mansion in Pacific Palisades, Los Angeles. He purchased the luxurious villa for $3.1 million in 2013 but placed it on the market for sale in the same year for $3.3 million.